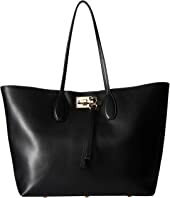 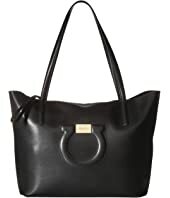 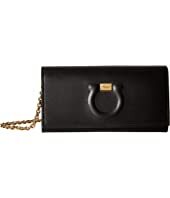 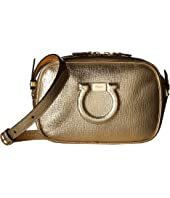 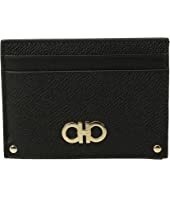 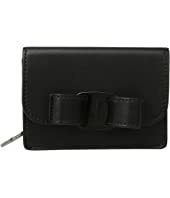 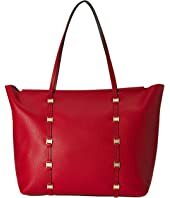 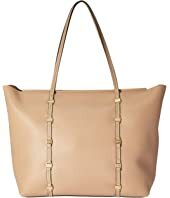 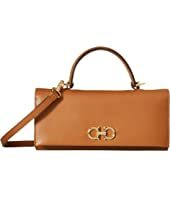 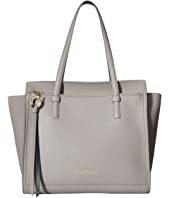 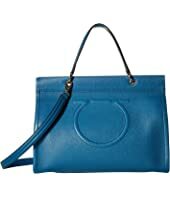 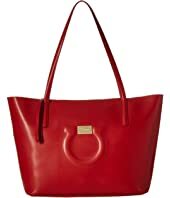 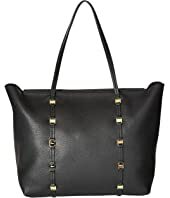 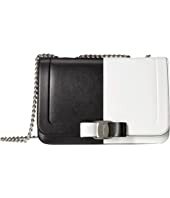 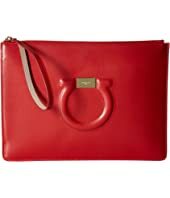 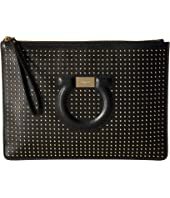 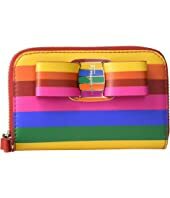 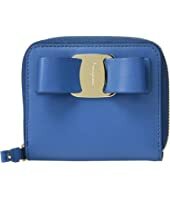 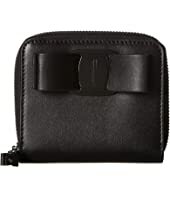 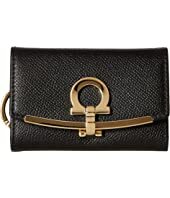 Salvatore Ferragamo Gancini Leather City Logo Zip Pouch MSRP: $350.00 $279.99 Rated: 5 stars! 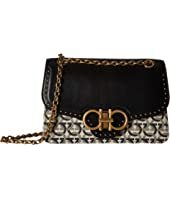 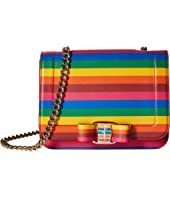 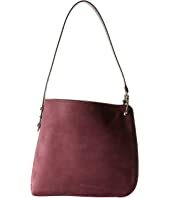 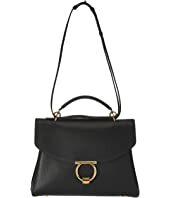 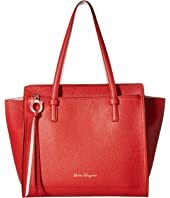 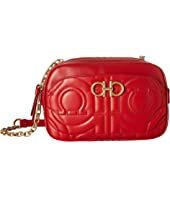 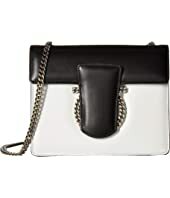 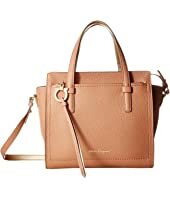 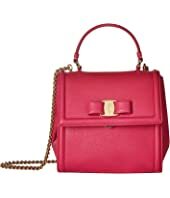 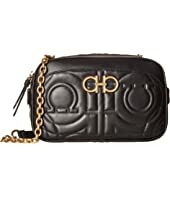 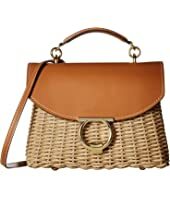 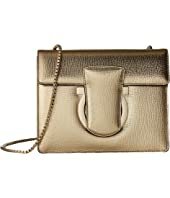 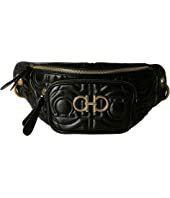 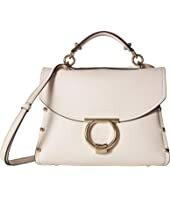 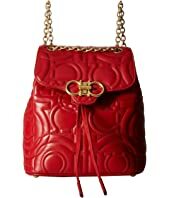 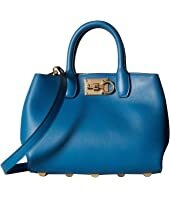 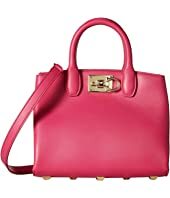 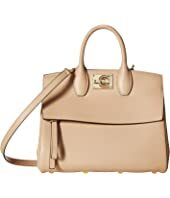 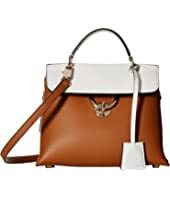 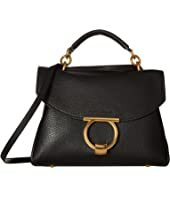 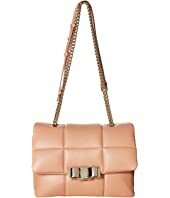 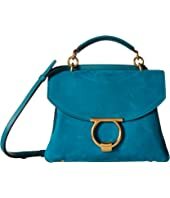 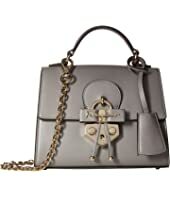 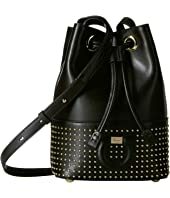 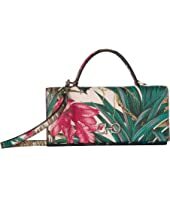 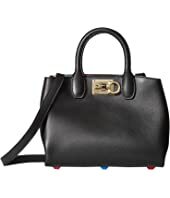 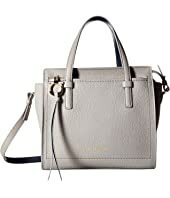 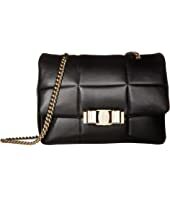 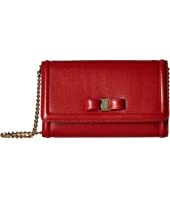 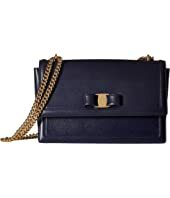 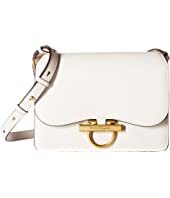 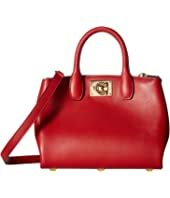 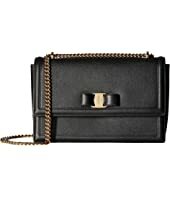 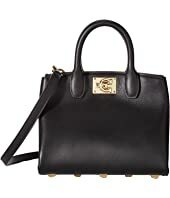 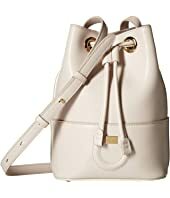 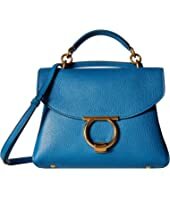 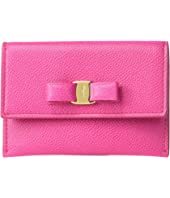 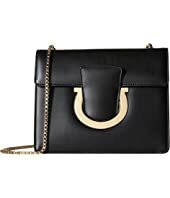 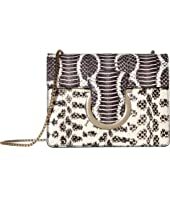 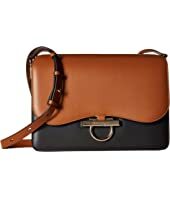 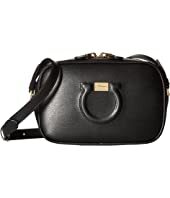 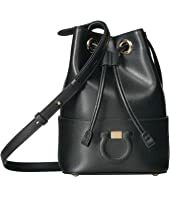 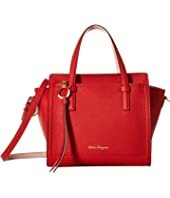 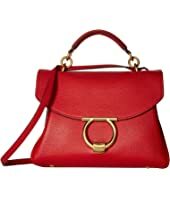 Salvatore Ferragamo Quilted Crossbody MSRP: $1,250.00 $1,035.00 Rated: 5 stars! 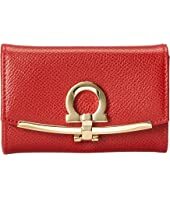 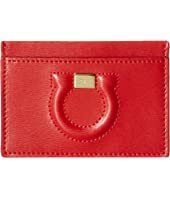 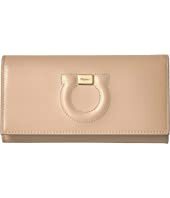 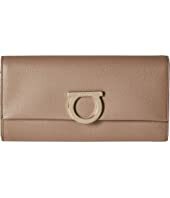 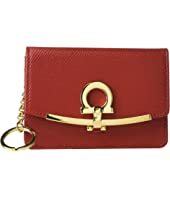 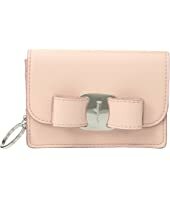 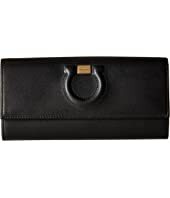 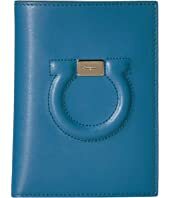 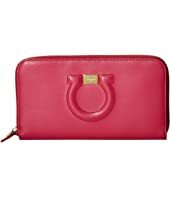 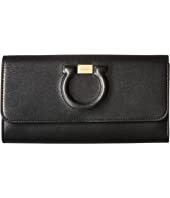 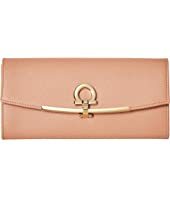 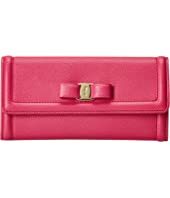 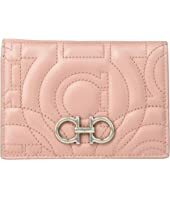 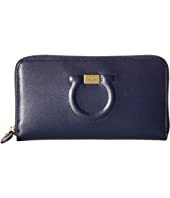 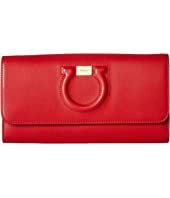 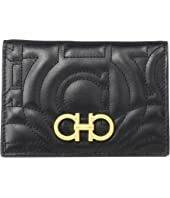 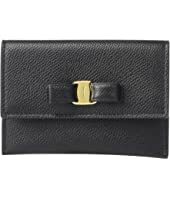 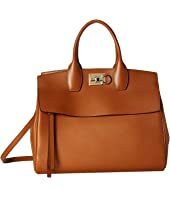 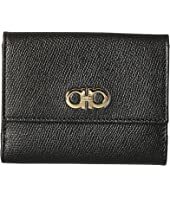 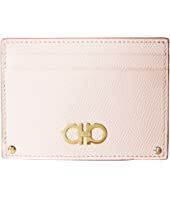 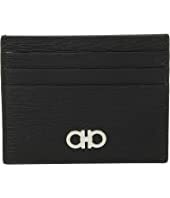 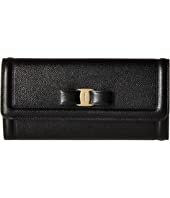 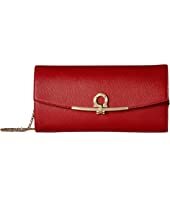 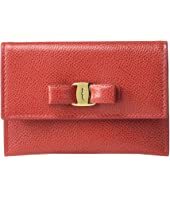 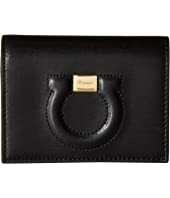 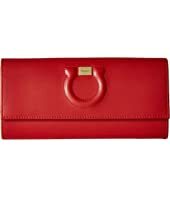 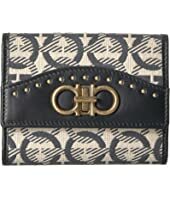 Salvatore Ferragamo Gancini Logo Leather Card Case MSRP: $260.00 $229.84 Rated: 5 stars!